The Big Fat Food Lies report puts an end to frustrating nutrition lies by giving answers to seven of the most common nutrition lies from the “nutrition” industry. 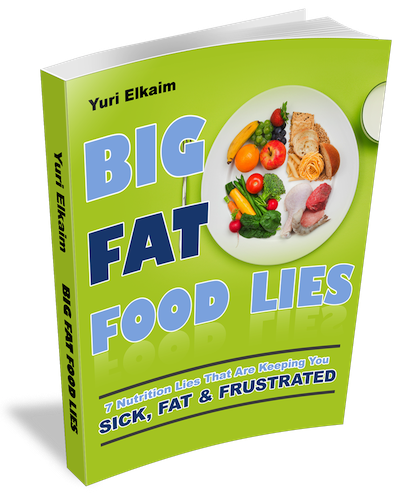 Anyone who is serious about improving their health and losing weight must read the Big Fat Food Lies report. Something is wrong with the health advice being offered by the “diet” industry. Americans exercise more than ever in history; yet over 65 percent of the population is overweight, heart disease is still the number one cause of death, diabetes and metabolic syndrome are at an all time high, and more money is spent on preventable diseases than ever before. The Big Fat Food Lies report showcases the important nutrition and health information taught at the Super Nutrition Academy - the only online nutrition course that makes it simple to understand and master diet and health in just one hour per week. 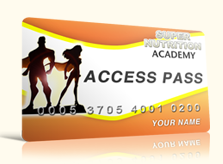 For a limited time, a $1 trial of the Super Nutrition Academy is available at http://healthnewswires.com/Super-Nutrition-Academy/. The complete 38-page Big Fat Food Lies: 7 Nutrition Lies Are Keeping You Sick, Fat & Frustrated is available at: http://www.healthnewswires.com/big-fat-food-lies/. About: HealthNewsWires.com is a new website that was launched in June of 2013 in order to educate the community in the importance of health and wellness. Previous topics covered on the site include insulin resistance; upcoming topics to be covered include weight loss, benefits of antioxidants, skin health, joint health, metabolism, digestive health, probiotics, gluten intolerance, cleansing diets, heart health, as well as several other highly informative articles to help people understand the connection between health and a high-quality of life. Most recently, they released a video titled the Health Benefits of Krill Oil.